Terrific Coloma Township location. Property is located on a dead end street and has a wooded lot that backs up to the golf course. 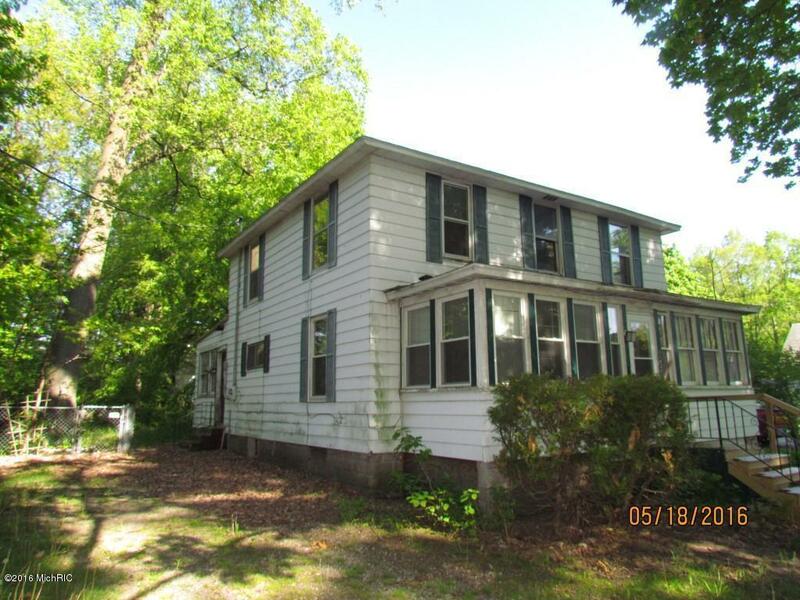 Great fixer upper opportunity offering 5 bedrooms & 2 1/2 bathrooms, enclosed front porch, main floor laundry, and more. Contact Brian Brant at 269-876-7513 for more information. ***********************The information in this listing is deemed reliable but is not guaranteed and therefore should be verified by purchaser(s) and/or licensed inspector(s). Listing broker makes no warranties or claims as to property condition. Seller is exempt from disclosure. Homestead exemption subject to change prior to closing. Seller reserves the right to counter best and highest in multiple offer situations.